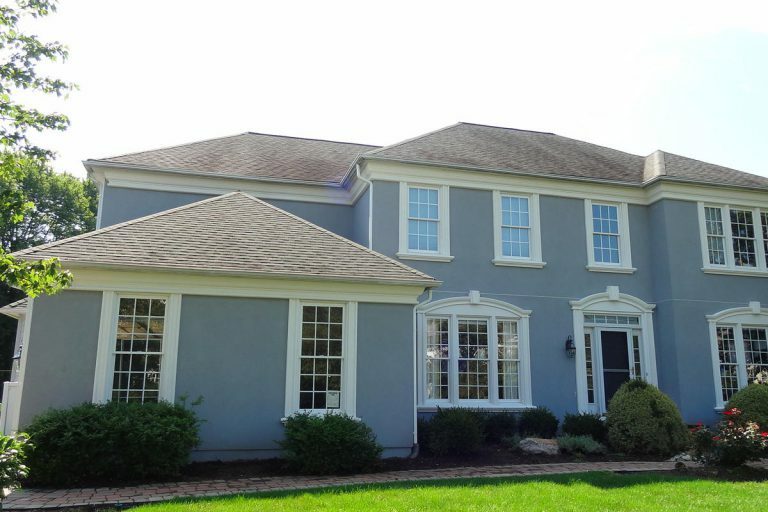 Stucco remediation and replacement to Hardie Siding (cedar shake and board/batten accents) in Autumn Tan color. Recently completed in Chalfont, PA. The stone is Quarry Cut mica blend squares and strips. 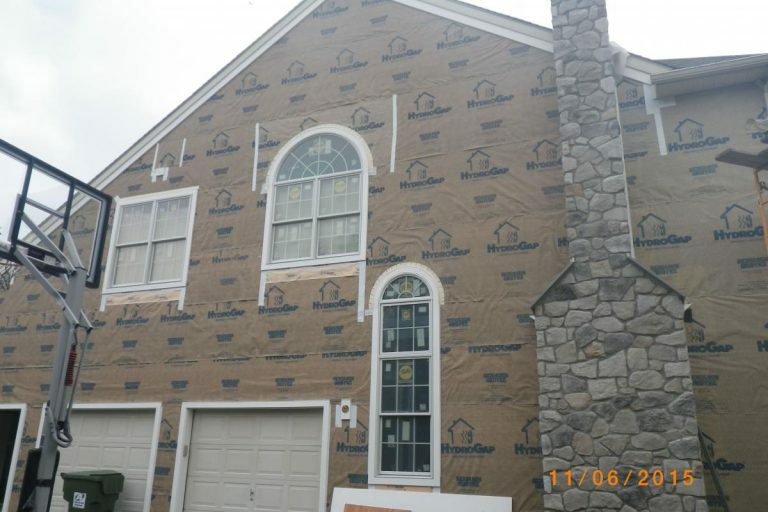 Stucco remediation and replacement to Cedar Mill Hardie Siding with board/batten and cedar shake accents in Cobblestone color. The stone is Old Philadelphia Quarry Cut squares and strips. 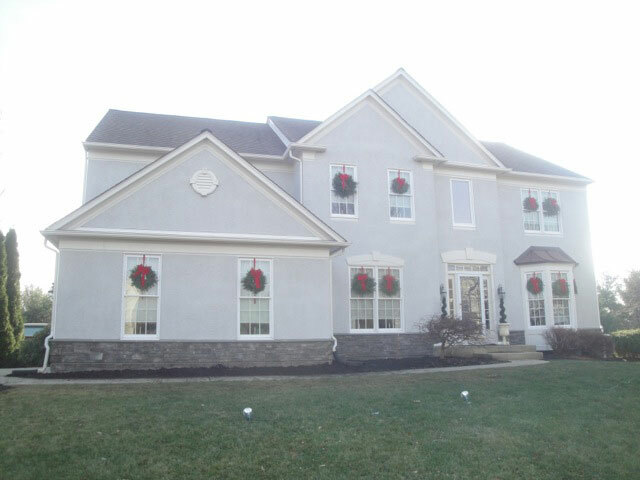 Recently completed in Doylestown, PA.
Stucco remediation and replacement to Hardie Siding. 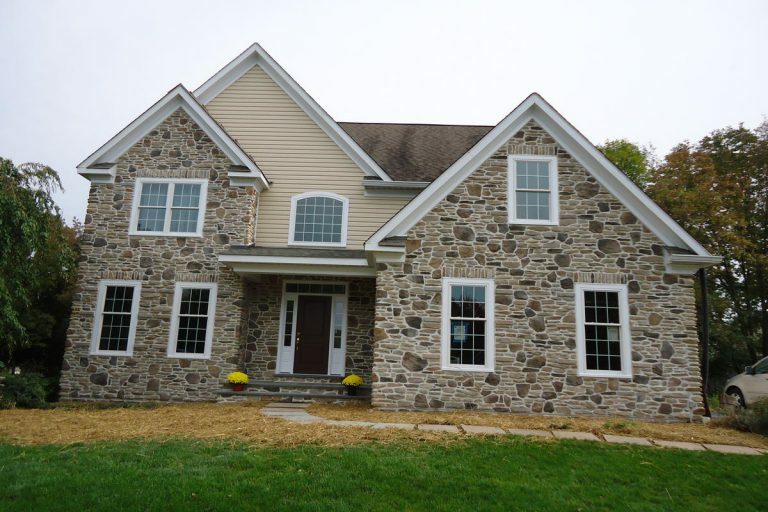 Recently completed in New Hope, PA. We also installed new Marvin Integrity Windows too (Cashmere color). 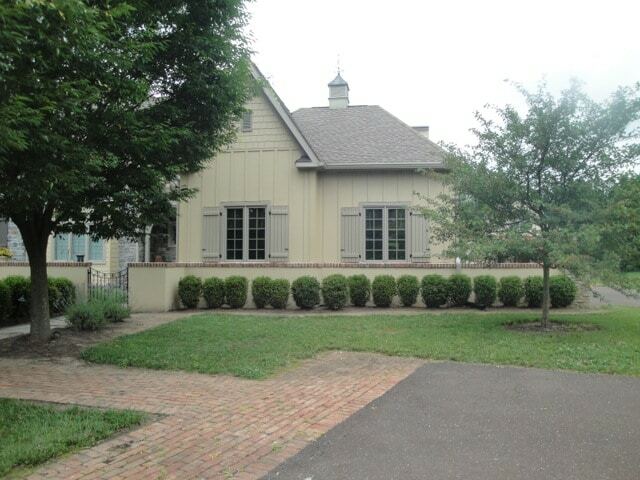 Stucco remediation and replacement to Beaded Cedar Mill Hardie Siding with Cedar Shake accents in a Khaki Brown color. 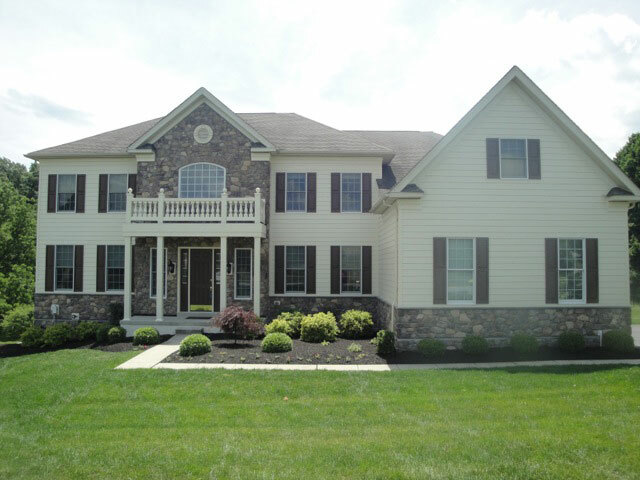 Recently completed in Lower Gwynedd, PA area. 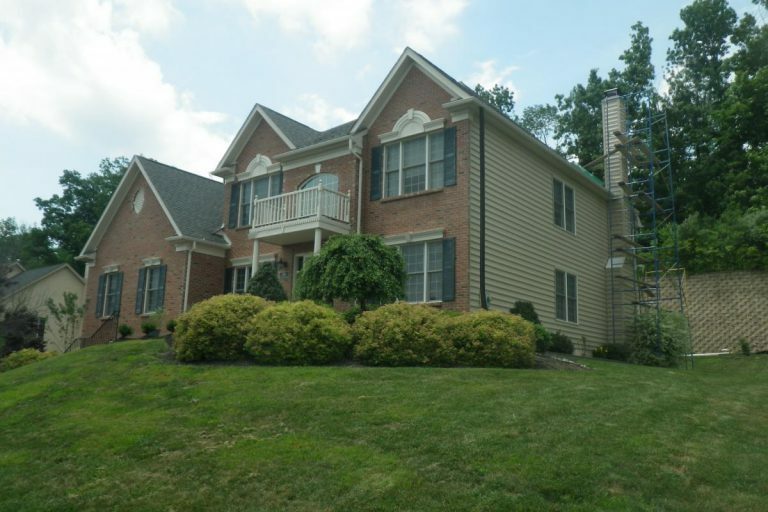 Stucco remediation to insulated vinyl siding (Charcoal color) completed in the West Chester, PA area. 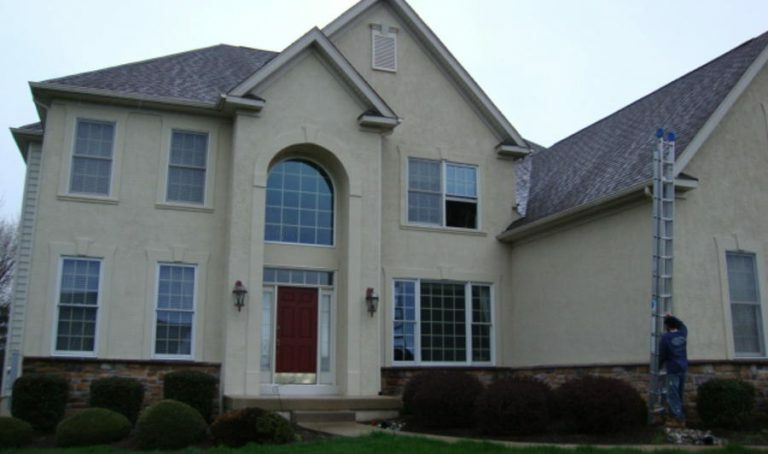 We also installed new Pella windows and doors. 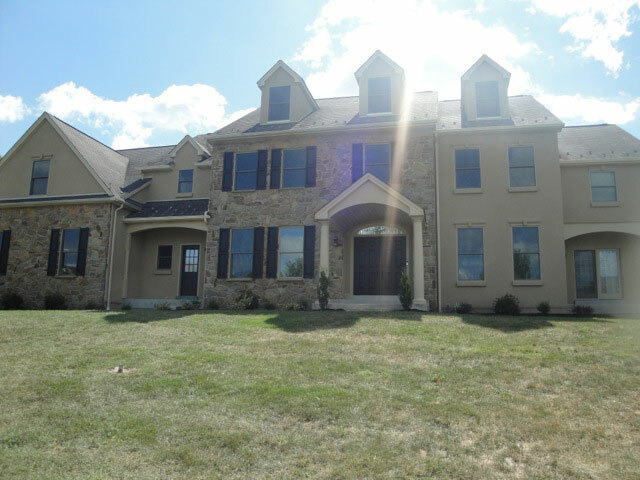 Stucco remediation to Hardie board siding completed in the Downington, PA area. 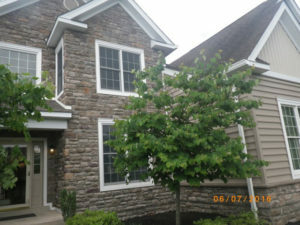 We used Cedar Mill Hardie siding in their Navajo Beige color and also installed new Pella windows. 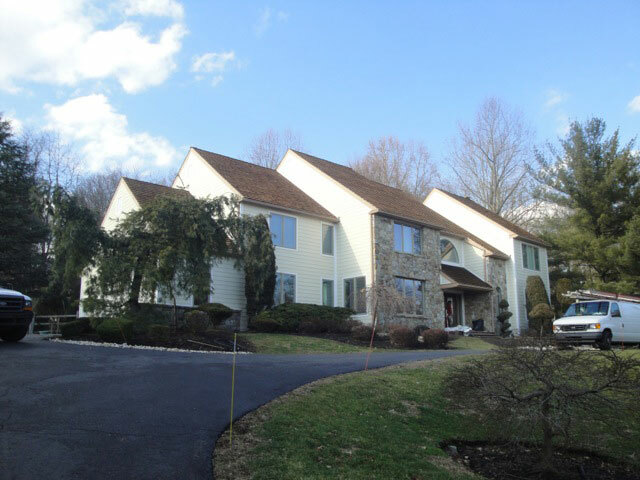 Stucco remediation to Hardie board siding completed in the New Hope, PA area. The color used was Cobblestone. 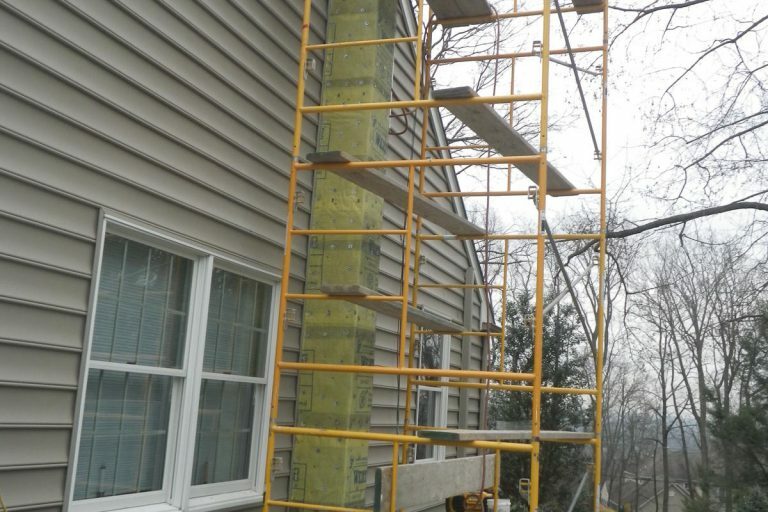 Hilltown, PA - Full Stucco Remediation with Siding Reinstallation. 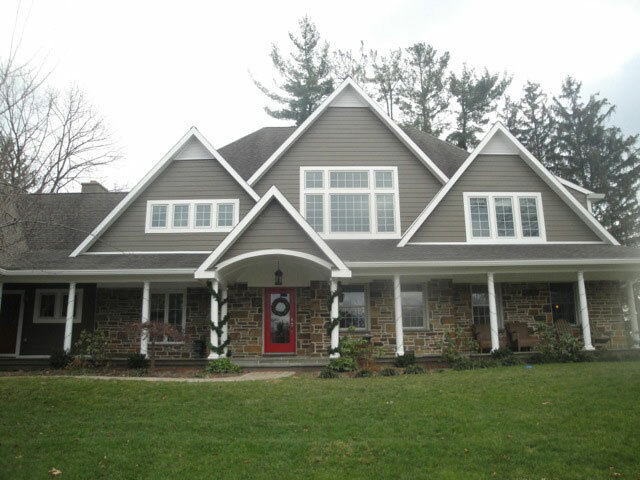 New Hope, PA - Full Stucco Remediation with Siding Reinstallation and Masonry Chimney Re-stucco. 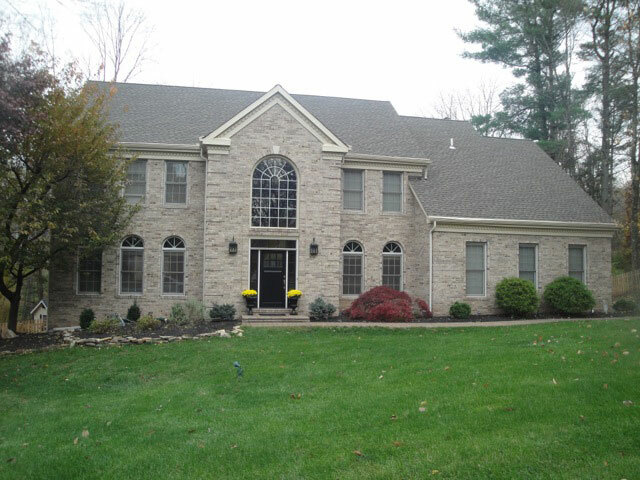 Wayne, PA - Full Stucco Remediation with Siding Reinstallation & New Windows/Doors Installation. 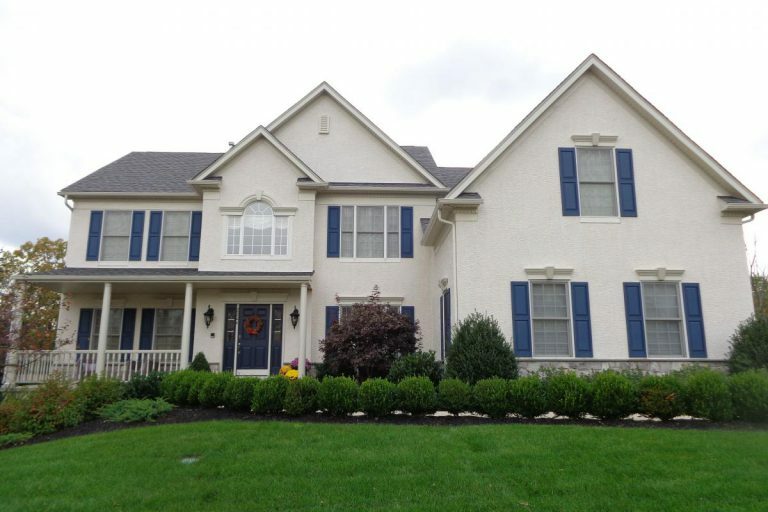 Blue Bell, PA - Full Stucco Remediation with Stucco Reinstallation. 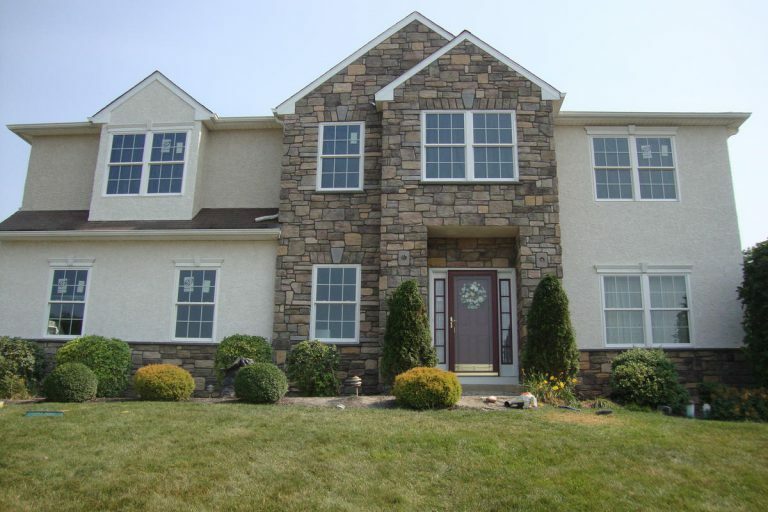 Schwenksville, PA - Full Stucco & Stone Remediation with Stone Veneer & Siding Reinstallation. 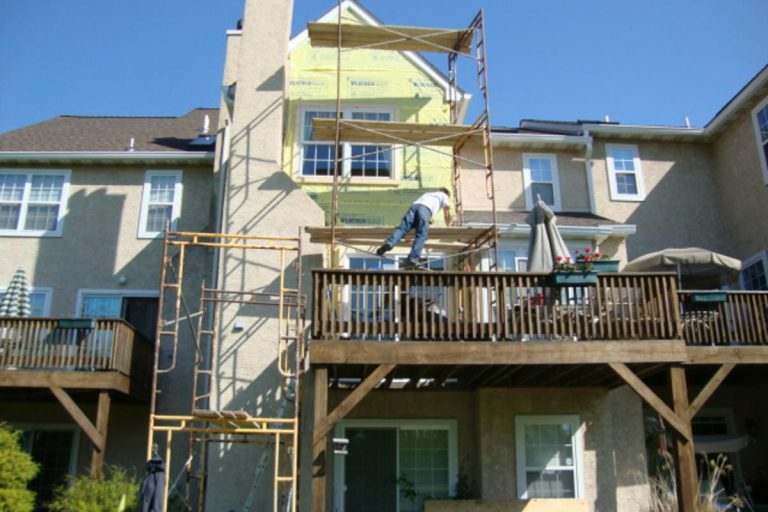 Ambler, PA - Full Stucco Remediation with Stone Veneer & Siding Reinstallation. Jim - Harleysville, PA. The homeowner hired Ai Restoration to replace his stucco with stone and hardie board siding. The transformation is amazing! 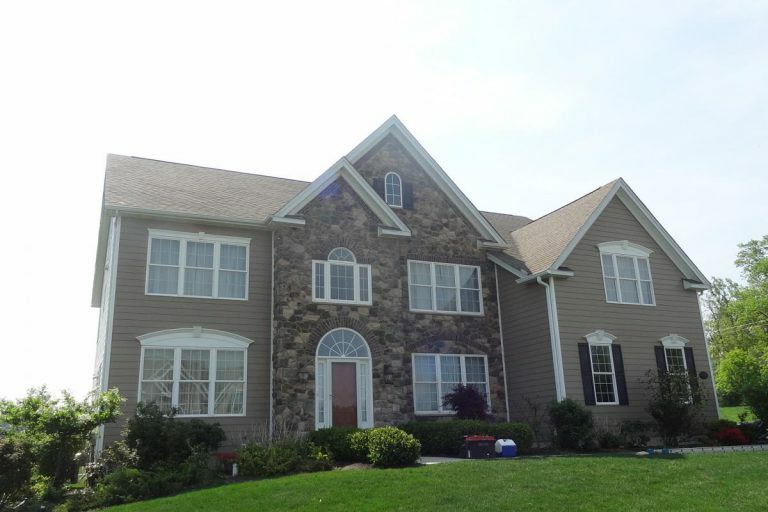 Joe - Yardley, PA. Joe hired Ai Restoration to remediate his stucco and add some stone as well as a new roof. Estelle & Randy - Doylestown, PA. 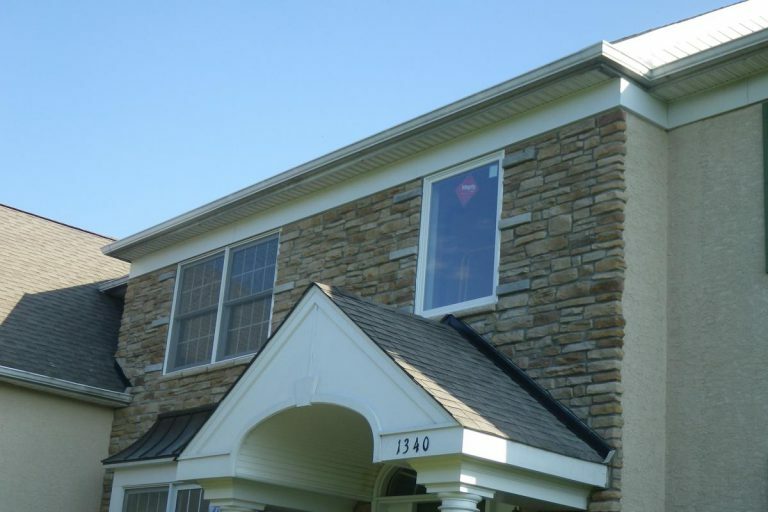 The homeowners hired Ai Restoration to replace their stucco with fiber cement siding (Sailcloth color), install all new Pella windows and replace their stucco chimney with cultured stone to match the existing stone. It's beautiful! Kevin & Devon - Jamison, PA. The homeowners are replacing their existing stucco and stone with new cultured stone and Insulated Vinyl Siding (Color is Natural Clay). 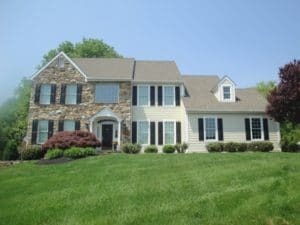 The project was just completed and the results are amazing! Phillip - Ivyland, PA. 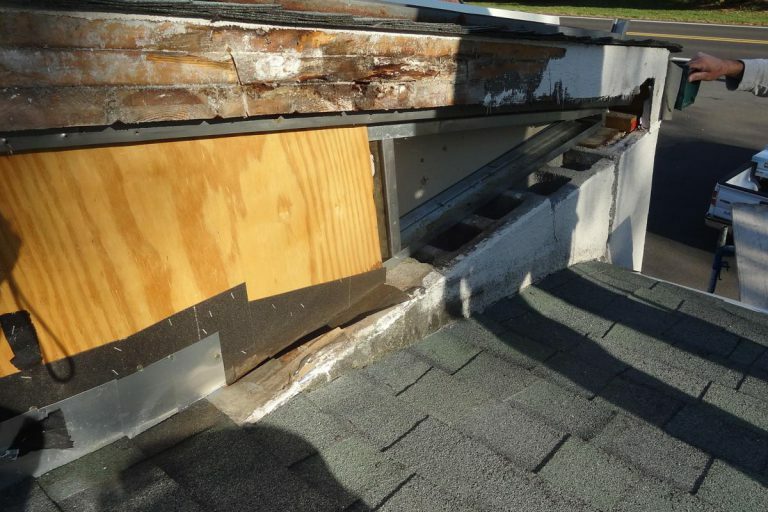 The homeowner had a problem with water leaking in and contacted Ai Restoration to help. 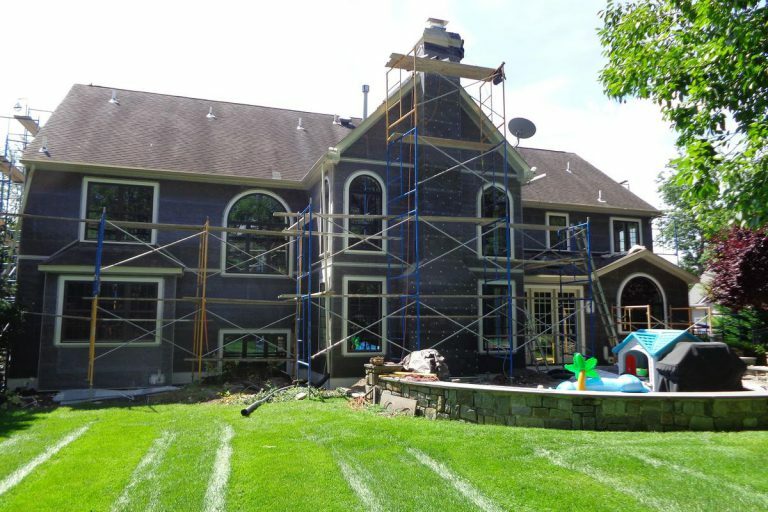 Ai removed the stucco, installed the necessary flashing and water management system prior to installing new stone and siding. 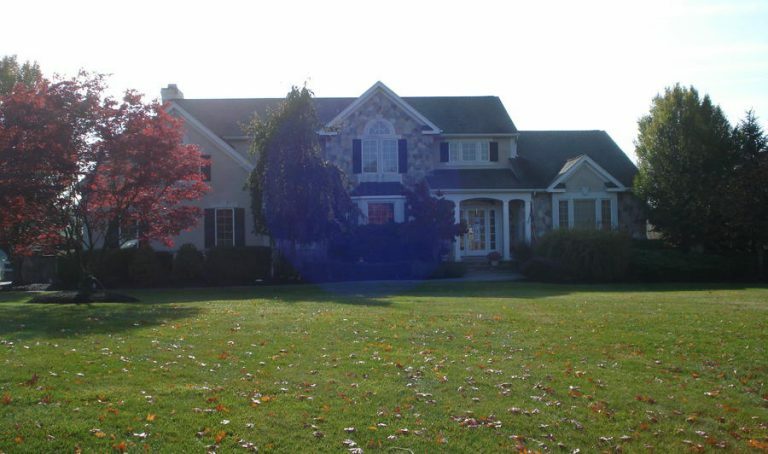 Jim & Lucia - Chalfont, PA. 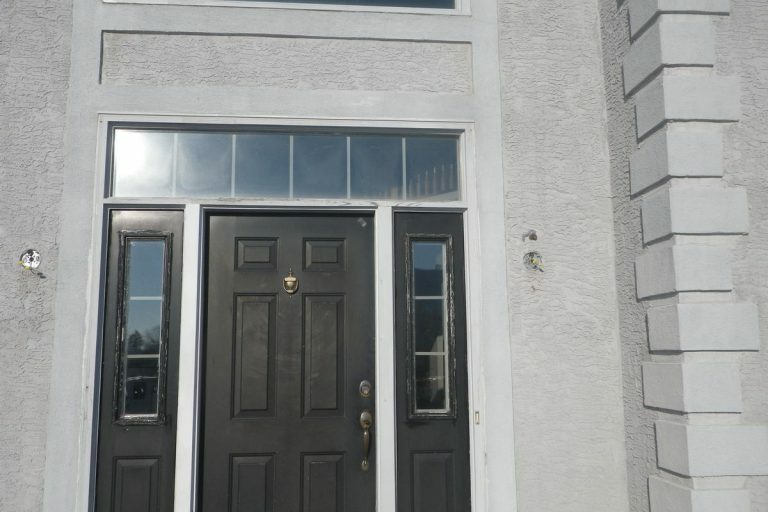 The homeowners hired Ai to replace all of their old windows with new Pella windows plus replace their stucco with Carolina beaded vinyl siding. 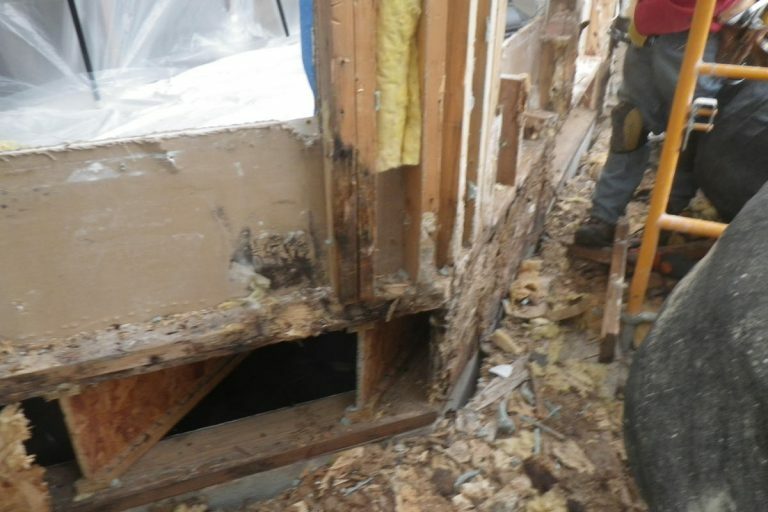 Upper Makefield, PA. Water was leaking into the fire house and Ai Restoration was hired to solve the problem. 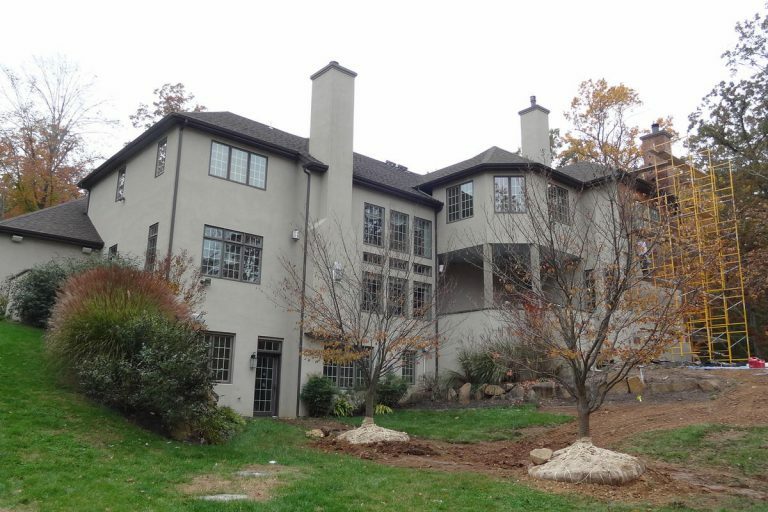 Kevin - Wyomissing, PA. After consulting with an engineering firm, the homeowners contracted with Ai to perform their stucco and stone remediation project. Adam & Erin - Norristown, PA. 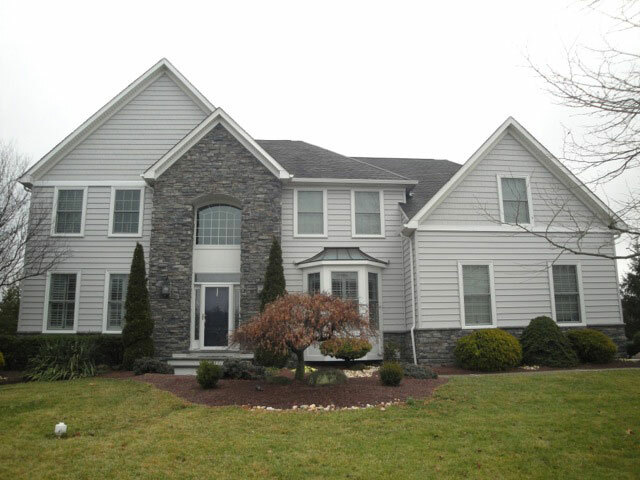 The homeowners contracted with Ai Restoration to replace their stucco with Carolina beaded vinyl siding. Paul - New Hope, PA. 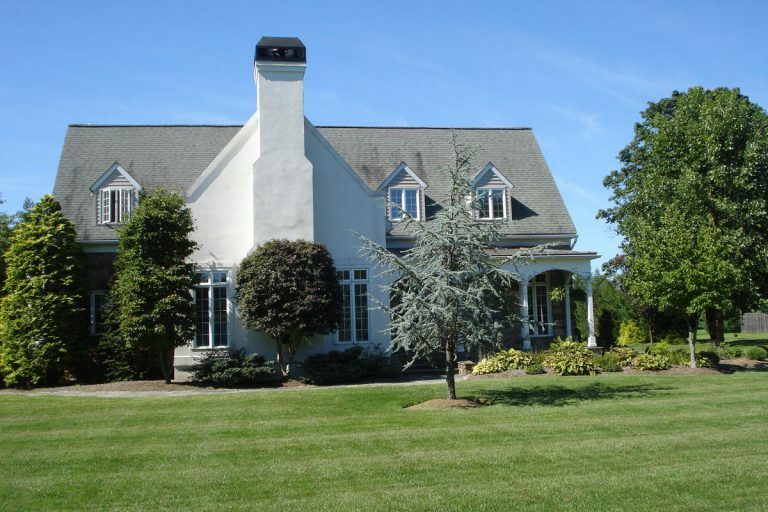 The homeowners contracted with Ai Restoration to repair their stucco and chimney. Andrew & Elyse - New Hope, PA. 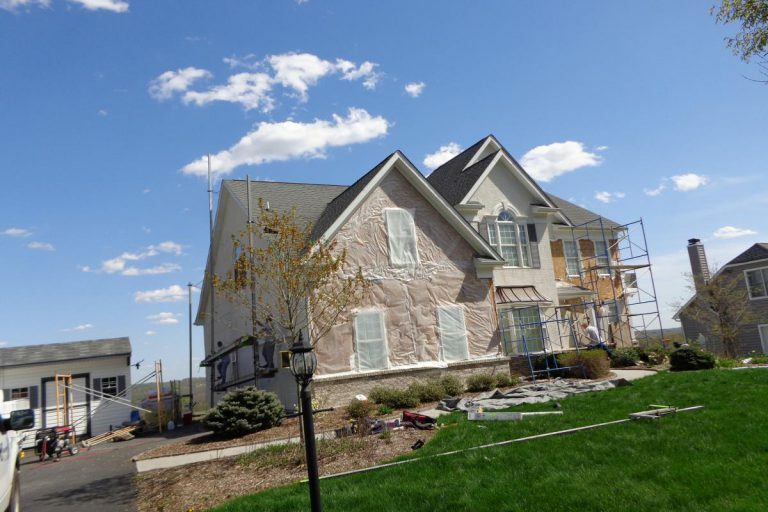 The homeowners noticed their stucco wall was bowed so they hired Ai Restoration to make the necessary repairs. Dolores - Doylestown, PA. 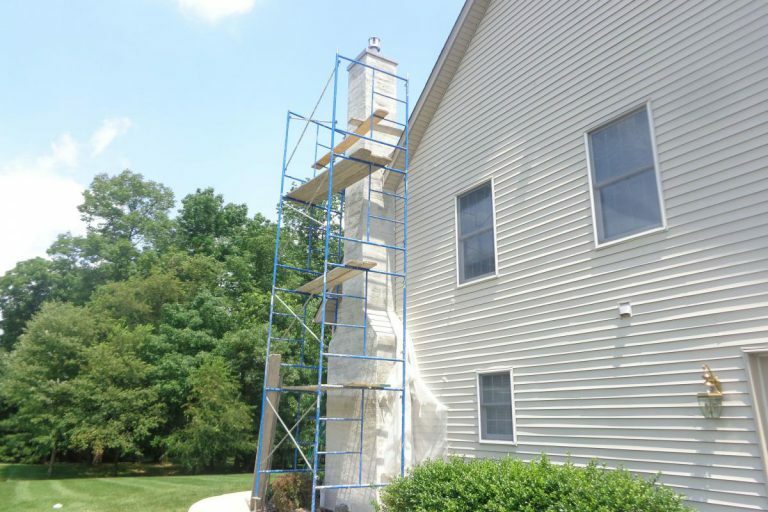 The homeowners contracted Ai Restoration to repair their stucco chimney and the underlying damages. 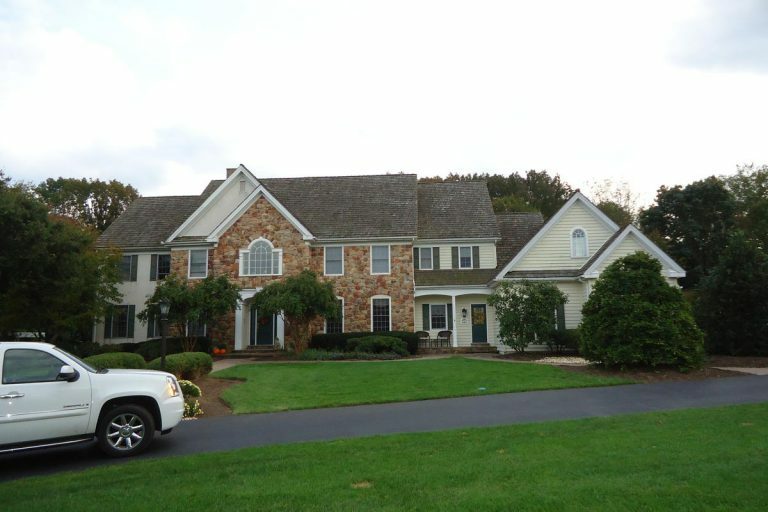 Jose & Beth - New Hope, PA. Ai was hired to partially remediate some problem areas and coat their stucco. Joe & Lisa - Chalfont, PA. 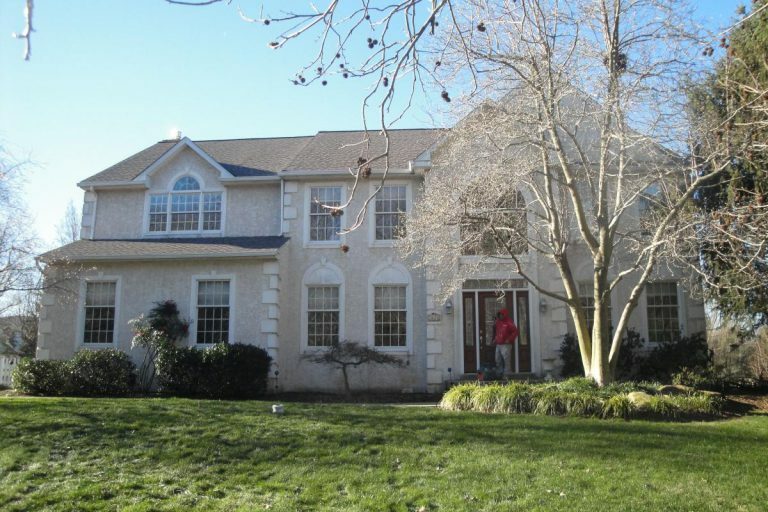 The homeowners had a stucco inspection prior to purchasing their new home so they knew remediation was necessary. 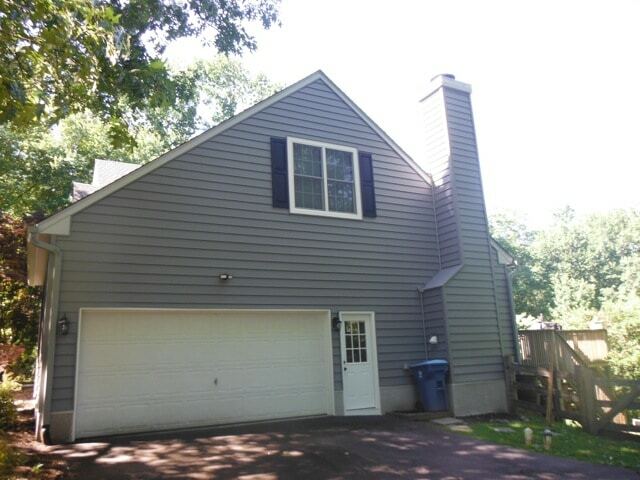 After reviewing several options, they decided to replace the stucco with Carolina beaded vinyl siding. 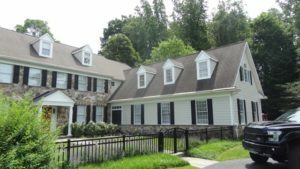 Carol - Macungie, PA. Ai repaired underlying damages and installed a water management system and new door prior to replacing the stucco. Steve & Katrina - Chalfont, PA. 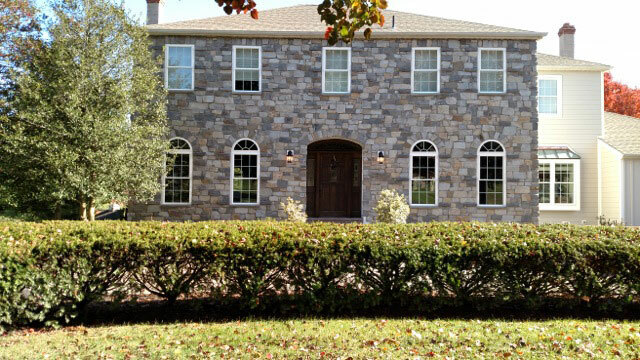 The homeowners changed the look of their stucco home by adding Carolina beaded siding and stone. 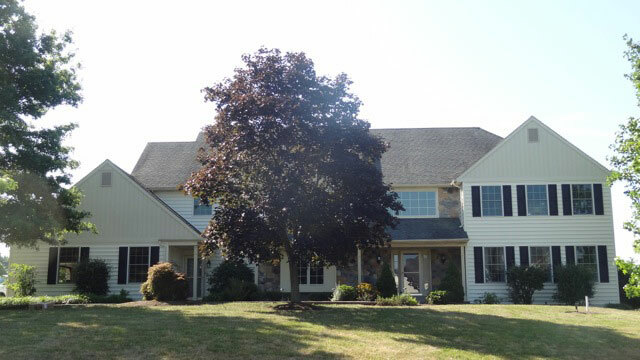 Dan & Elaine - Maple Glen, PA. Dan and Elaine were in the midst of replacing their windows when they discovered problems. 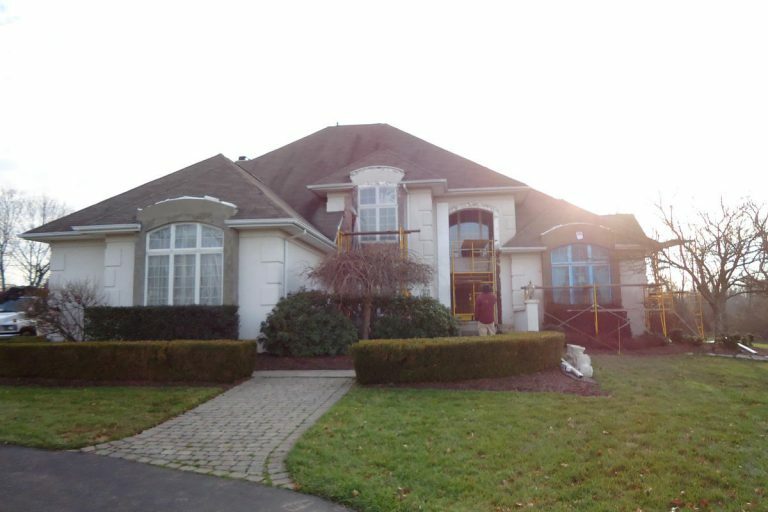 Ai Restoration was able to help them not only fix all the stucco problems, but completely transform their house into their dream home. 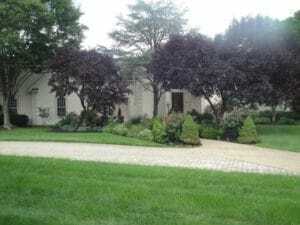 Dino & Val - Maple Glen, PA. Dino and Val were worried about potential stucco problems. 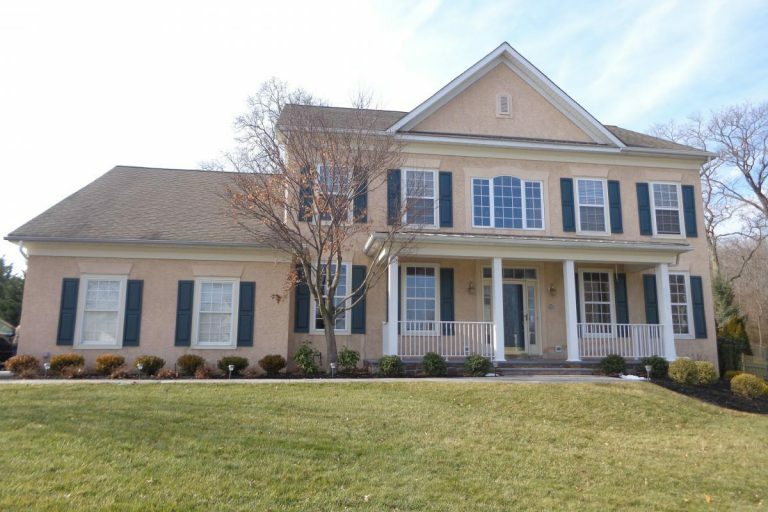 Ai Restoration not only alleviated their concerns but completely transformed their home. Greg - Princeton Junction, NJ. 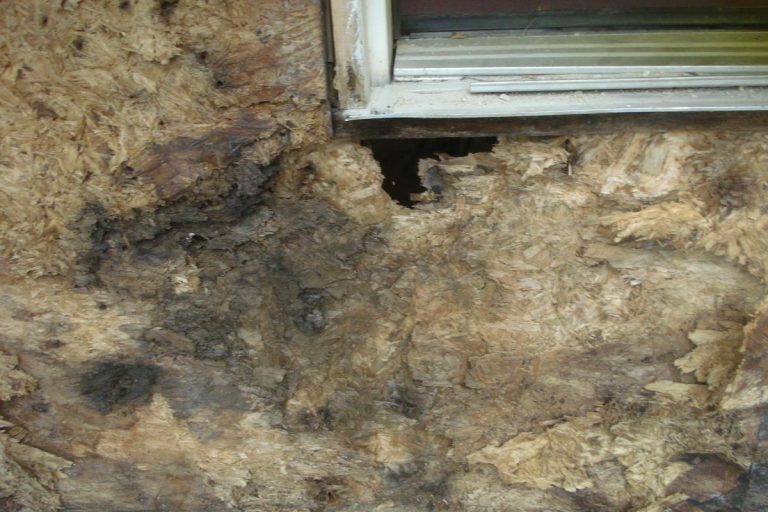 When Greg was doing some interior work on his home, he found rotted wood on the front facing wall. 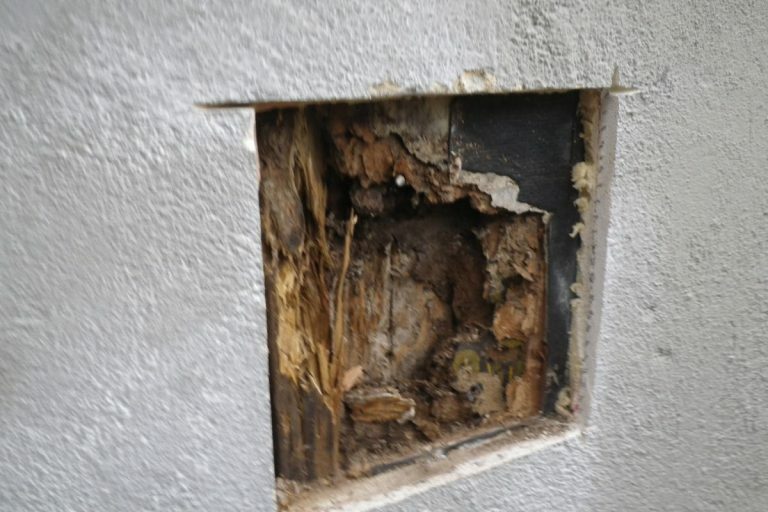 Ai Restoration was hired to remove the stucco and repair the underlying damages. The damages were so extensive that the entire wall needed to be rebuilt. 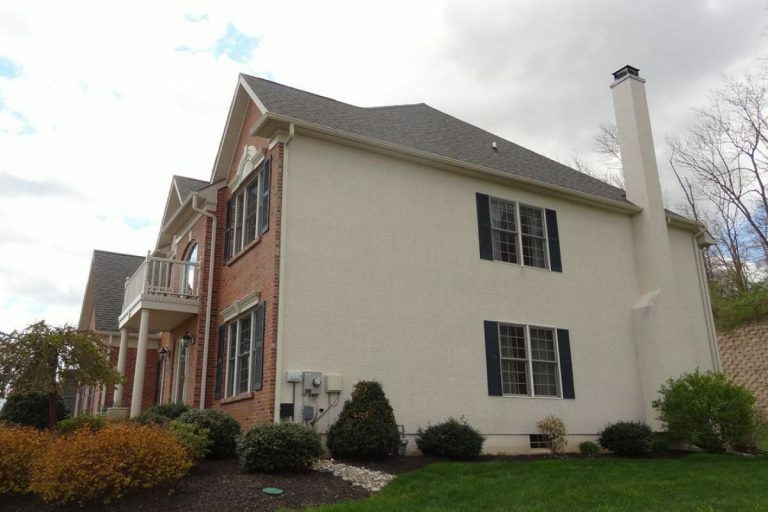 Jeff & Ellen - Newtown, PA. Jeff and Ellen were concerned with potential stucco problems and turned to Ai Restoration for help. 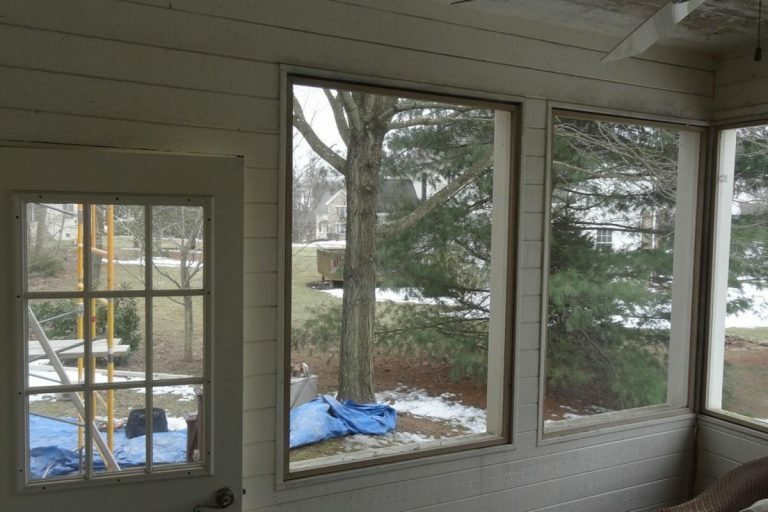 Ai remediated several areas, replaced some windows and replaced some stucco walls with siding. Andrew & Lisa - Newtown, PA. 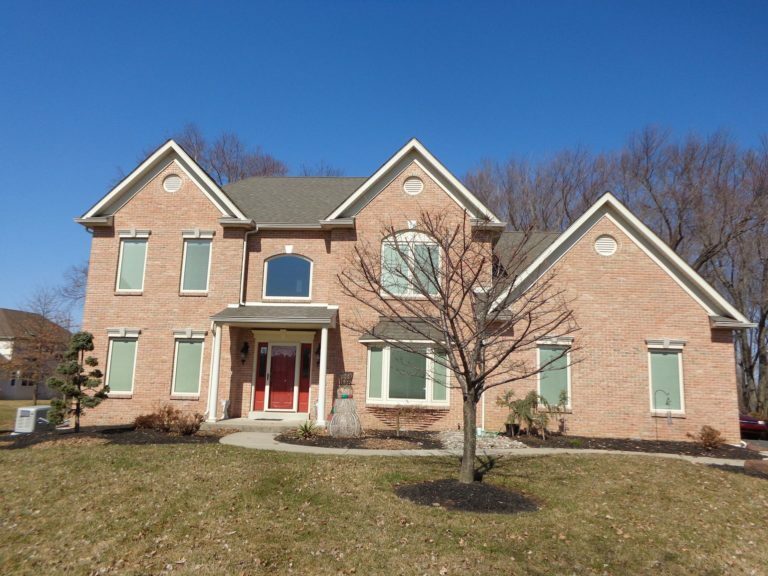 Prior to purchasing their new home, Andrew & Lisa contacted Ai regarding stucco and flashing concerns. 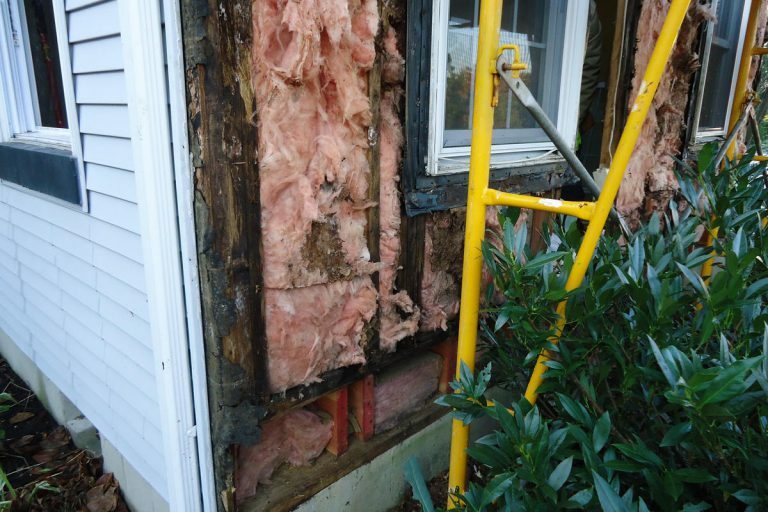 A full remediation was completed and new fiber cement siding was installed. 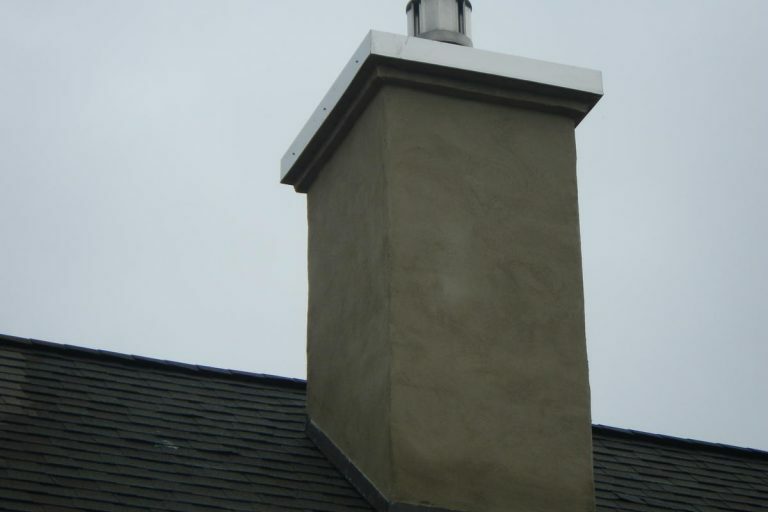 Hank & Kathy contracted with Ai Restoration to fix their stucco chimney. 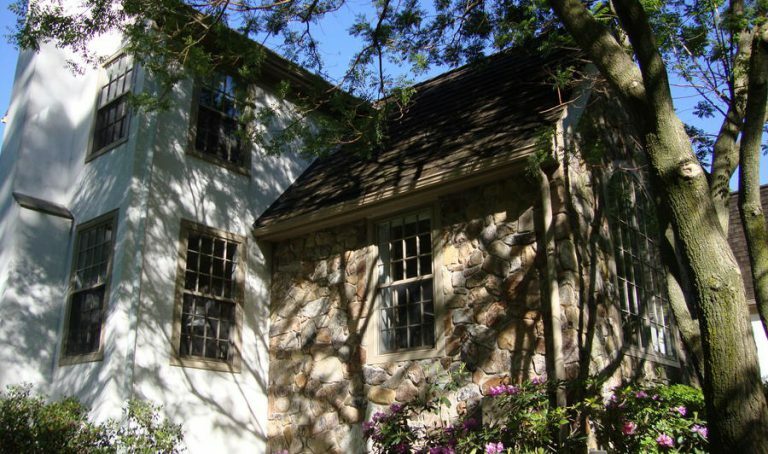 Stanley - Bryn Mawr, PA. Ai was hired to remediate Stanley's home. Jim - New Hope, PA. 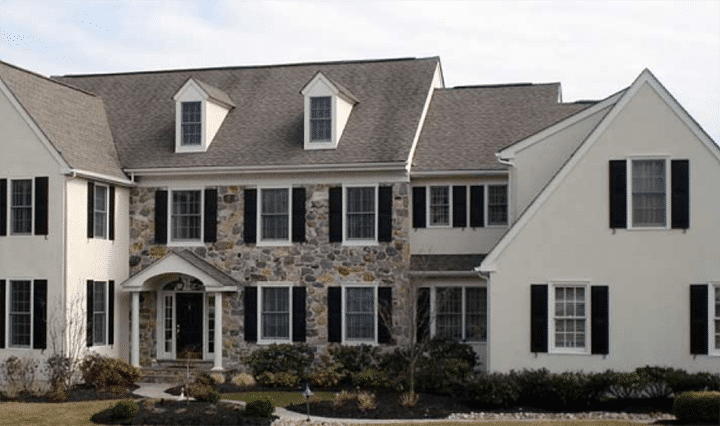 When Jim purchased his home, he knew it needed some stucco work. 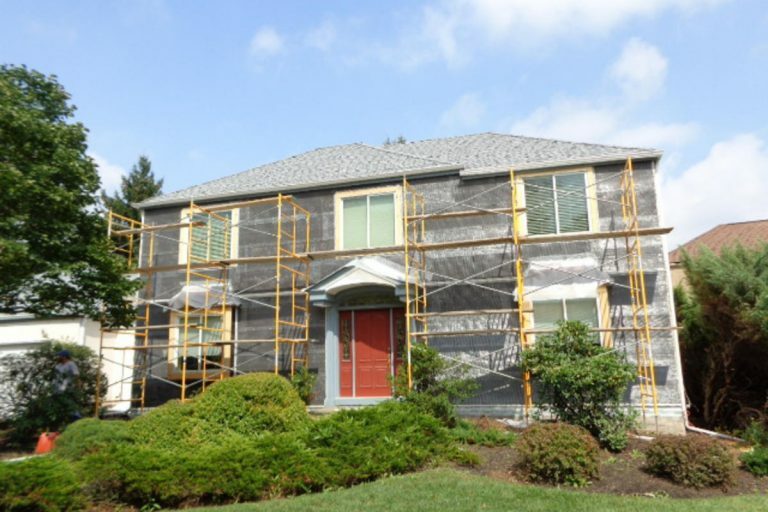 He contracted with Ai Restoration to fix some damages as well as reface the stucco. Larry & Elizabeth - Maple Glen, PA. Larry and Elizabeth met us while working at their neighbor's home. 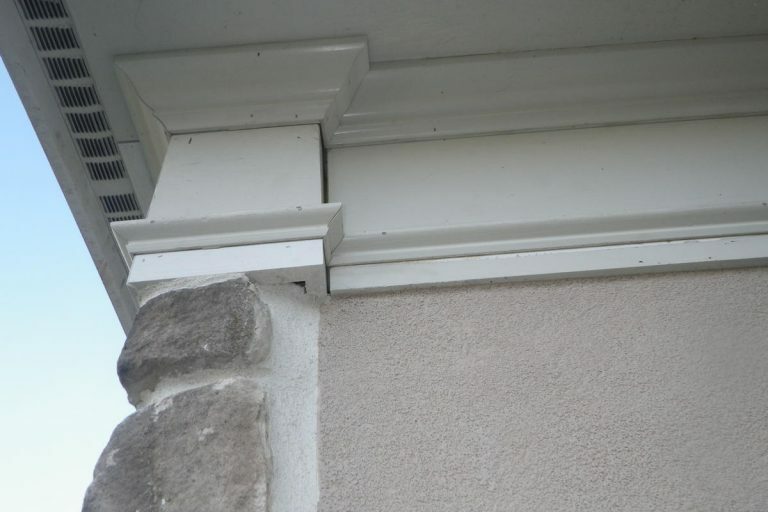 Ai Restoration was able to address all of their stucco concerns as well as update their home with custom trim. This was exactly what they wanted and they love their "new home." 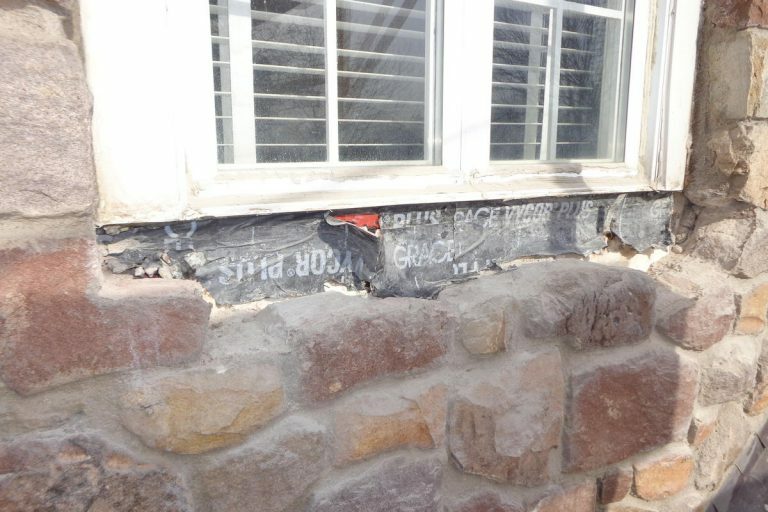 Bob and Carol noticed cracks on one of their stucco walls. 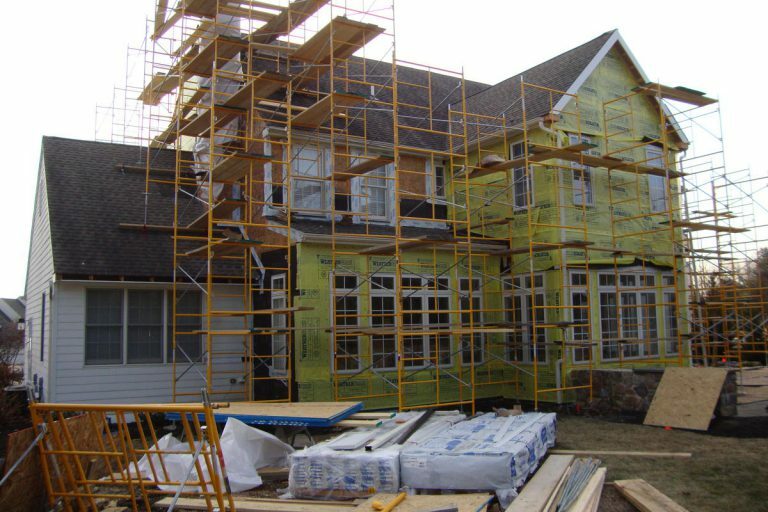 Ai Restoration addressed all of their stucco conerns and made several stucco repairs. 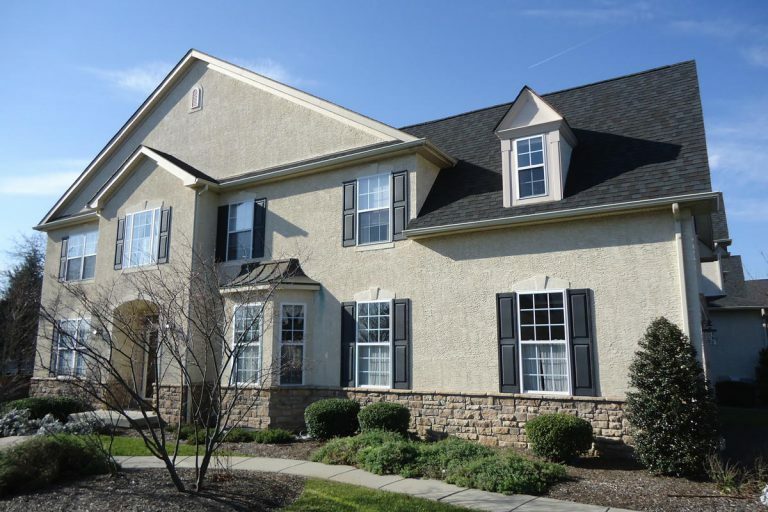 Erin - Blue Bell, PA. Ai repaired some stucco areas that were damaged. 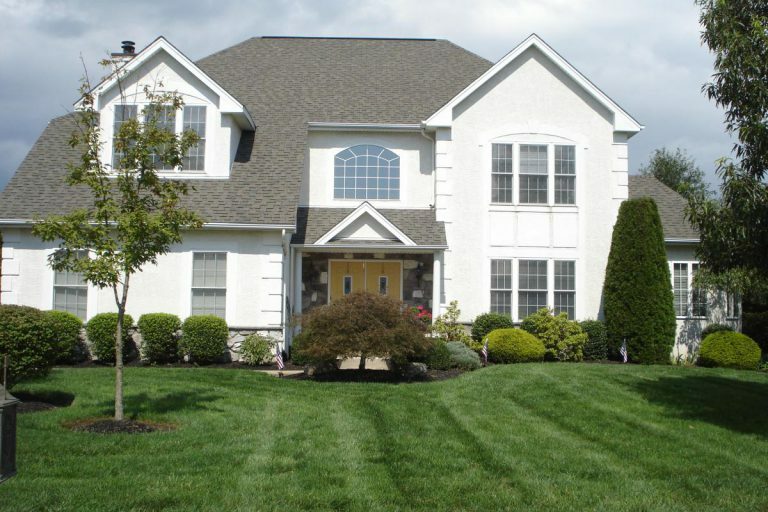 Linda - Ivyland, PA. Linda was concerned with heavy stucco staining especially where a kick-out was missing. She also saw water leaking in a window during heavy rains. Ai Restoration was hired to remediate and repair the area of concern. Damages were extreme. 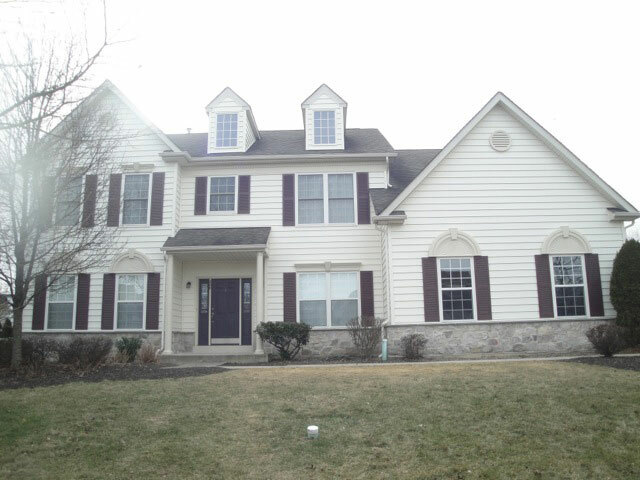 Emery & Bonnie - Berwyn, PA. Emery & Bonnie contacted us when they noticed water leaking inside during wind driven rains. 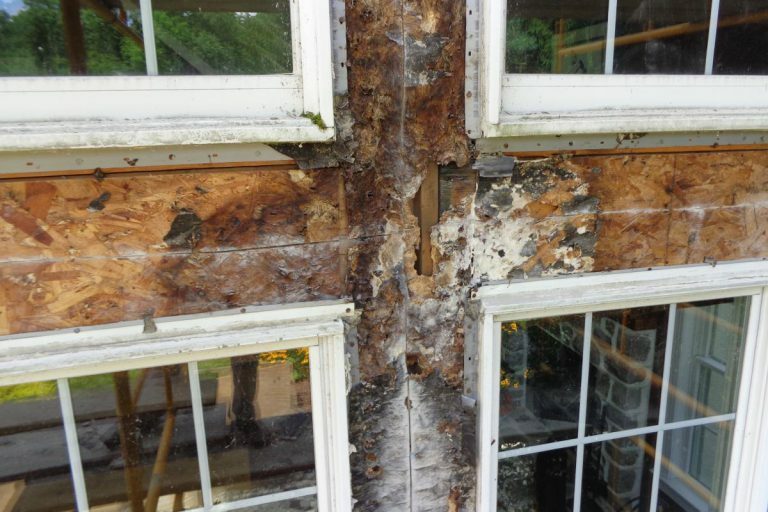 Ai Restoration was hired to fix the root of the problem and reset existing windows and remediated and replaced some stucco. 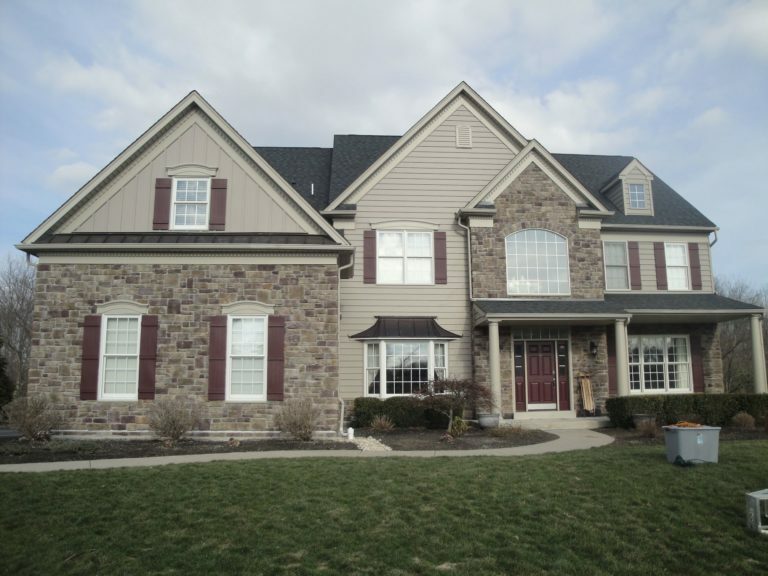 Bill & Wynne - Perkasie, PA. Before Bill and Wynne purchased their new home and came to Ai Restoration for guidance on taking care of their stucco issues. 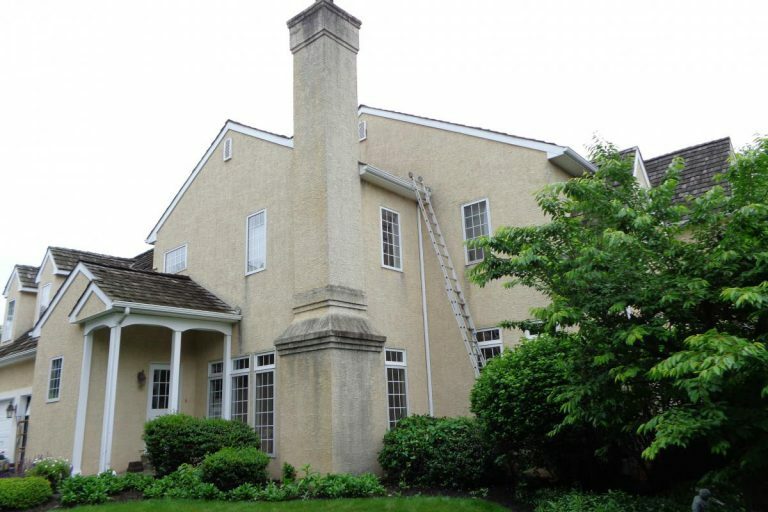 Earle - Doylestown, PA. Earle trusted Ai Restoration to fix the stucco chimney properly. Joan & Dennis - Malvern, PA. 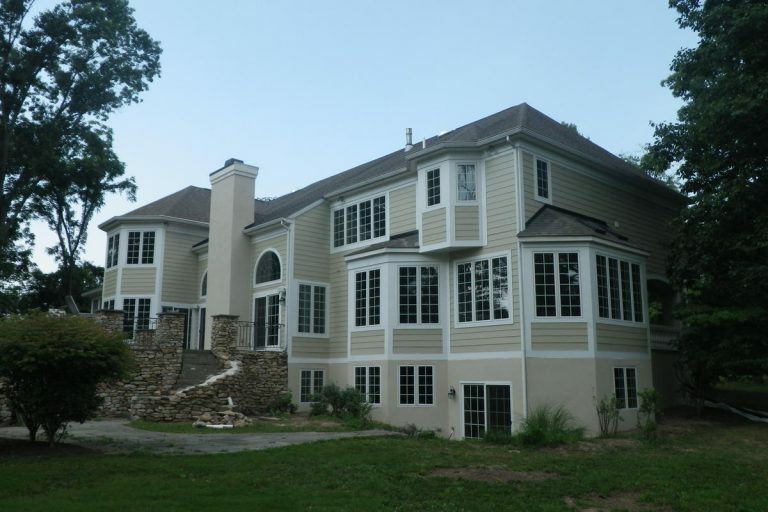 This house had extensive water damage and Ai Restoration was hired to remove the original stucco system.